If there’s anything Rihanna has taught us, it is to “work work work work work work”. 🎼🤣 Whether you’re looking for a change of scenery to work or a place to kill two birds with one stone (work and network? ), look no further! 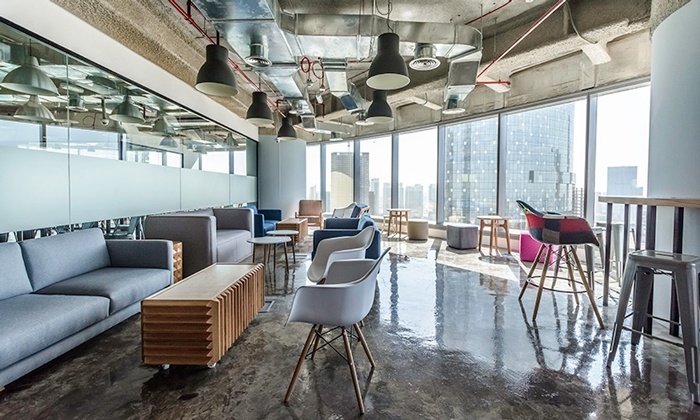 Dubai has a number of super affordable workspaces that fit every budget and requirement. 😯 You can now work hard while on a budget. No more excuses! For more details visit http://www.shelter.ae/ (under construction) or call +971 4 3809040. 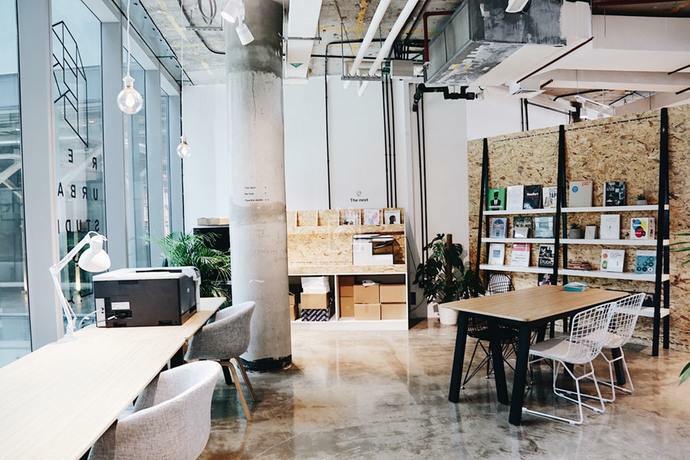 It is the first co-working cafe in the UAE. ☕ In partnership with Alserkal Cultural Foundation. It embraces the outdoors and makes for the perfect working space as it has coffee, fresh air and a great vibe to host meetings and other events. 😍 It’s located in the Al Fahidi Historical neighborhood. For more details visit https://www.makeartcafe.ae/ or call +971 4 3889134. 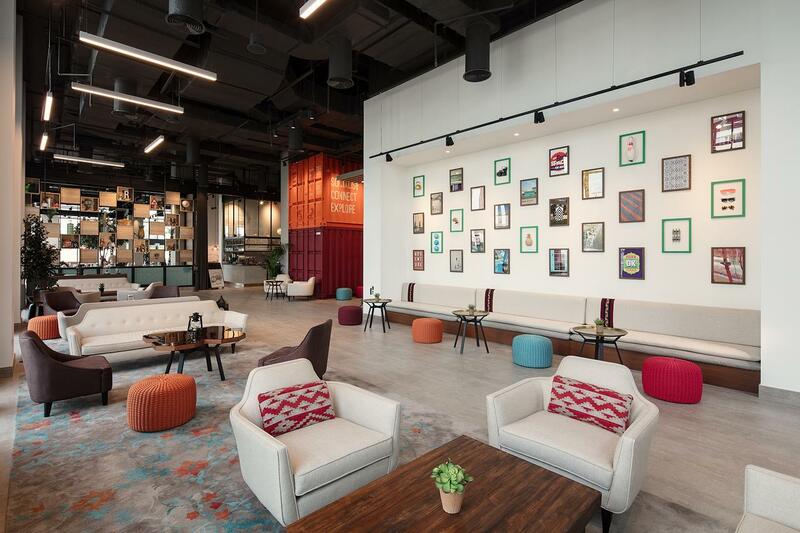 A contemporary scene with an industrial edge, A4 space is a co-working community located in Alserkal Avenue that is open to the public for free. 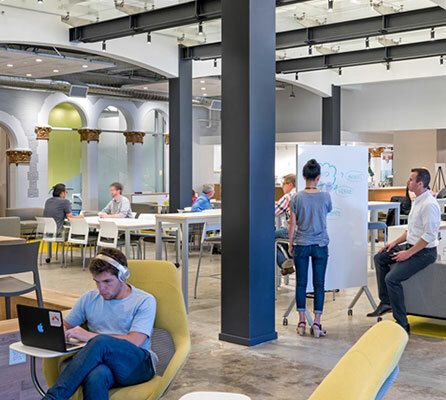 🤗 It includes a cafe, free Wi-Fi, library and a dedicated workspace on the mezzanine floor. For more details visit http://alserkalavenue.ae/en/venue/a4-space.php or call +971 50 556 9797. For more details visit https://dubaiculture.gov.ae/en/Public-Library/Pages/Services.aspx. For more details visit http://hub.youth.gov.ae/en. For more details visit https://www.letswork.io/. For more details visit http://www.thecribb.co/en/page/hot-desk or call +971 50 9187254. For more details visit https://www.glassqube.com/coworking or call +971 2 4956700. For more details visit http://www.lesept.com/plans-and-pricing-business-center/ or call +971 4 3684940. For more details visit https://www.re-urbanstudio.com/memberships or call +971 4 2427809 / +971 4 2406961. For more details visit http://impacthub.ae/become-hubster/ or call +971 4 3754444. For more details visit https://nestdubai.co/page/memberships or call +971 4 2476699. DISCLAIMER: www.naomidsouza.com has not been asked or paid to promote any of the workspaces mentioned above. Please call or contact the aforementioned places before visiting them as prices/info may have varied at the time of research. Thanks and thanks a lot for this blog…Actually was exactly searching for this work-spaces in UAE well soon i got to know everything in this blog…everything was very new and comfortable Nest Dubai, Impact Hub and etc etc…, was very cool space i just loved…! Mind-blowing thanks for this stunning article.